The South Coast Railroad Museum in Goleta, California, focuses on the history, technology, and adventure of railroading. Special emphasis is placed on the railroad’s contributions to local history, on the Southern Pacific Railroad, and on the key historical role of the railroad depot in rural community life across America. 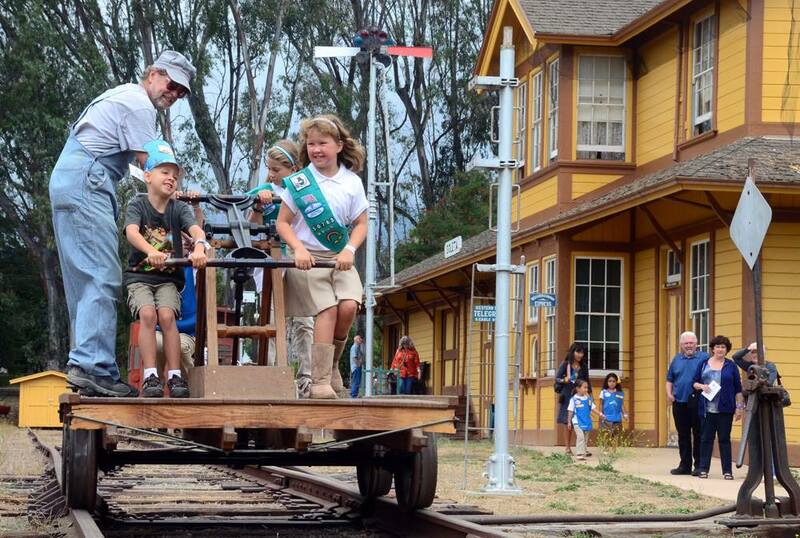 The museum centerpiece is Goleta Depot, a country railroad station house built by the Southern Pacific in 1901 during completion of the Coast Route joining San Francisco and Los Angeles. Goleta Depot is listed on the National Register of Historic Places. The South Coast Railroad Museum is Open Fridays, Saturdays and Sundays from 1:00—4:00 p.m.